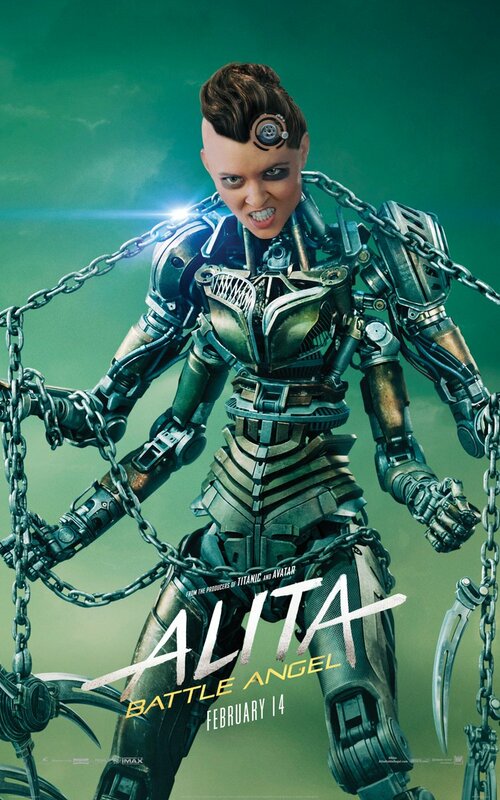 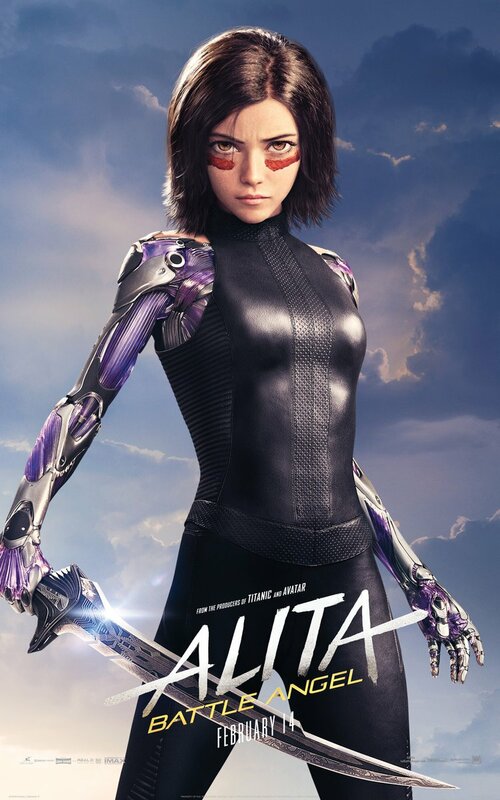 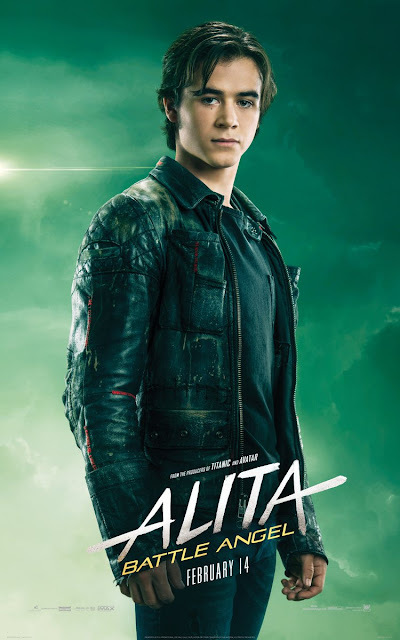 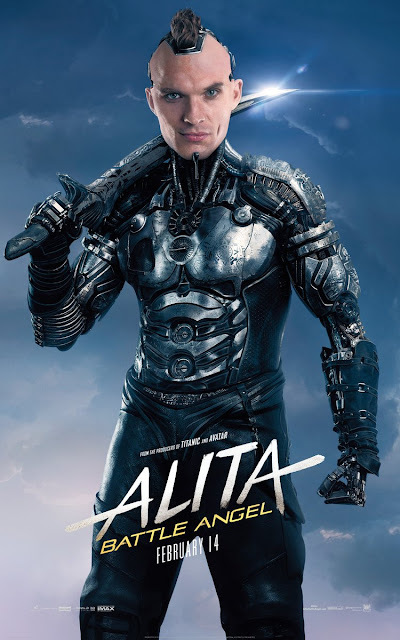 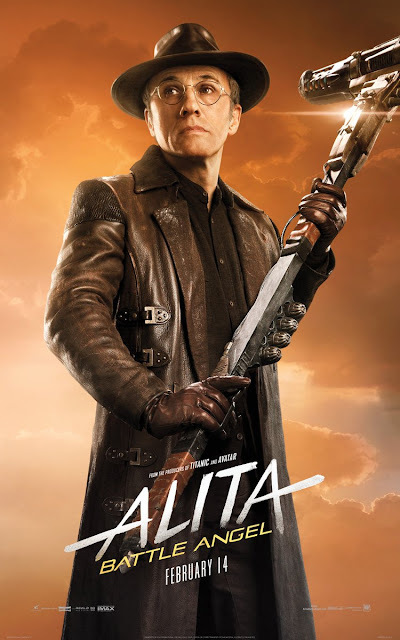 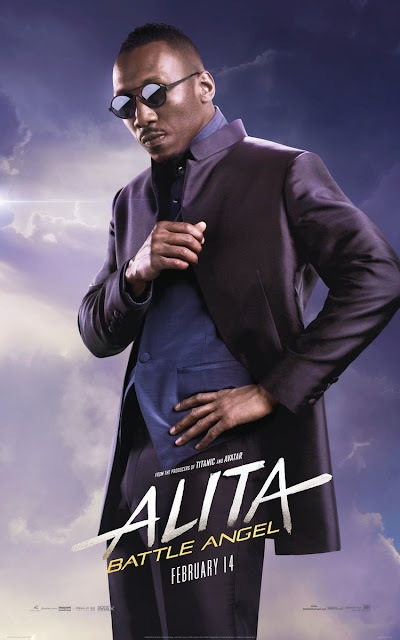 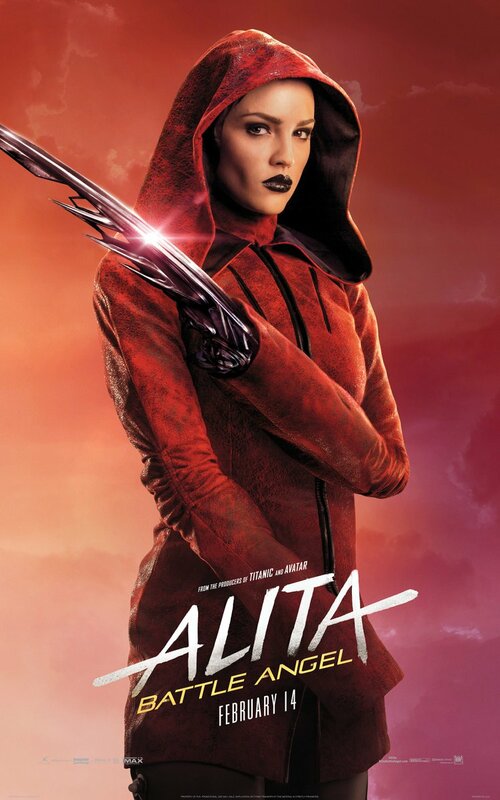 The release for the long awaited film translation of Alita: Battle Angel isn't too far off now. Although the trailers got a mixed reaction from genre fans, the hype is finally building for the big budget movie. 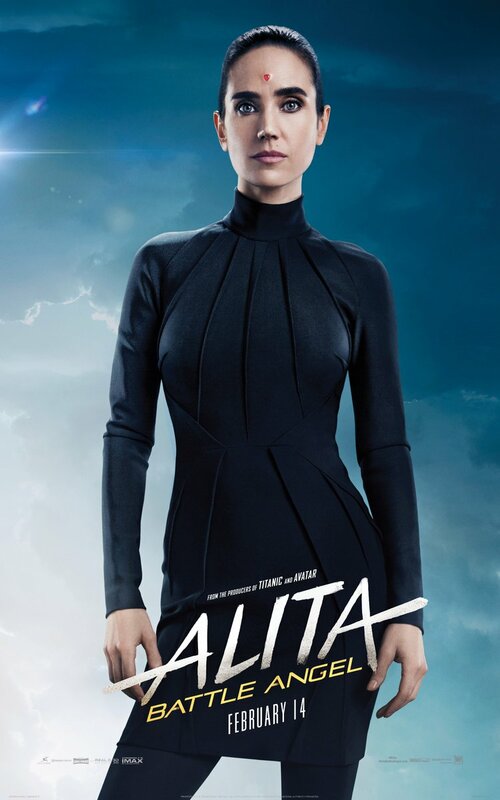 In preparation for the film, a new batch of character posters have been released. 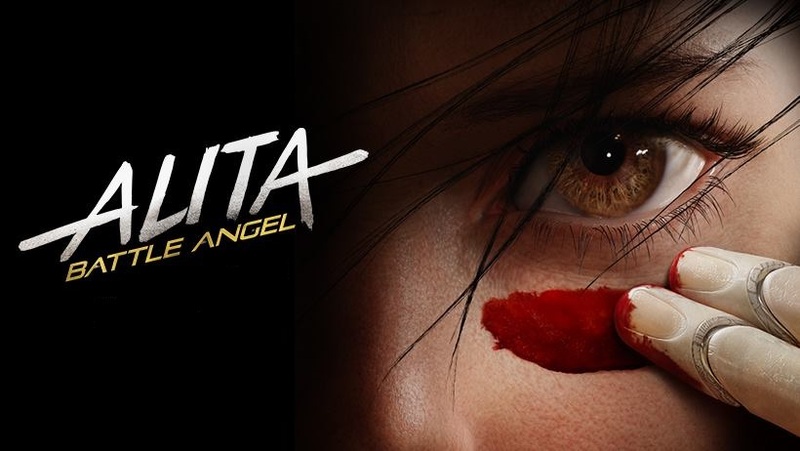 The movie is directed by Robert Rodriguez and will see a February 14th theatrical release. No early reviews have been posted yet but early word seems to be that it's far better than we could have imagined. 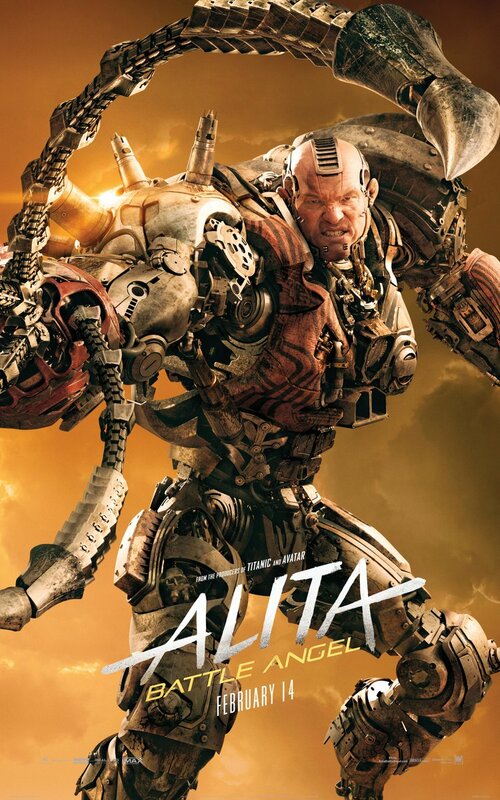 Check out the images below and share.